1 OWNER & EXCELLENT THROUGHOUT!! 1 LADY OWNER FROM NEW!! ZERO ROAD TAX TO PAY! 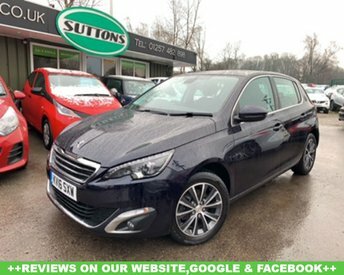 At Sutton Motor Services Limited, our cars have low mileage, few previous owners and they are in excellent condition, thanks to the rigorous quality assessments and valets we conduct on all of our stock, including our Peugeots. Peugeot has designed various great models over the years, like the 208 model, which has become prominent nationwide. 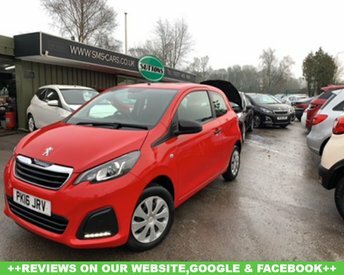 If you are interested in Peugeots, speak to one of our specialists either over the phone or in person at our site in Chorley and we will make sure you find the perfect motor to suit your needs and preferences.